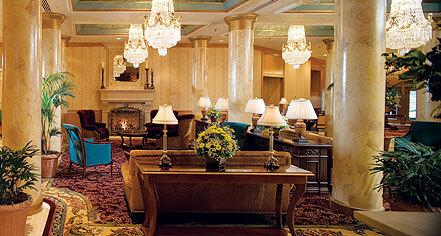 This AAA 4 Diamond St. Paul, Minnesota hotel is where business gets done. 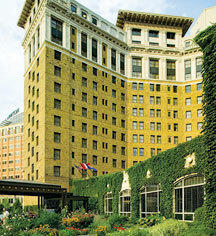 The historic Saint Paul Hotel boasts an elegant setting to host business meetings, conferences, weddings, and other social events. Conde Nast Traveler has recognized The Saint Paul Hotel as being one of the top 75 hotels in the U.S. known for its legendary service, which, without, 800 business meetings, banquets, and conferences a year would not happen smooth and function like clockwork.